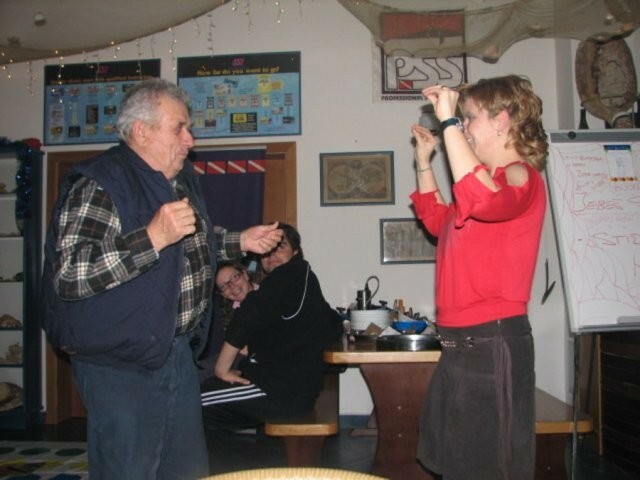 Diving Club Neptun organizes beginners and advanced SSI (Scuba Schools International) scuba diving courses. 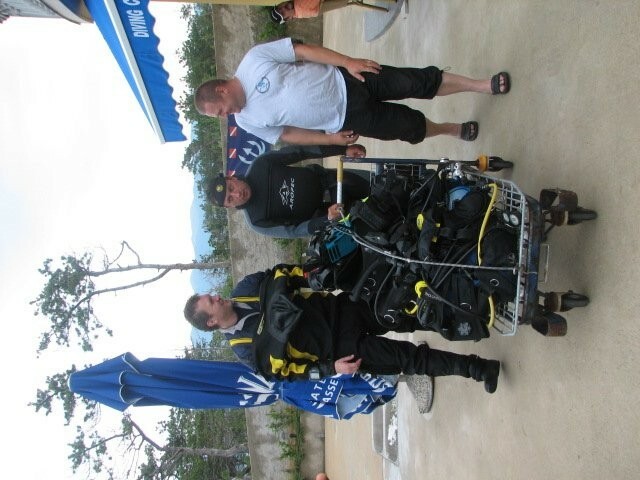 Learning the basics of scuba diving and necessary equipment. 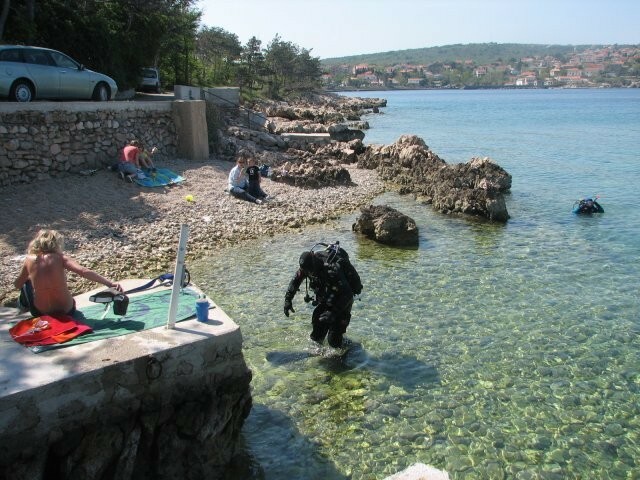 Scuba diving with full equipment and under the guidance of an instructor included. Duration: approx. 3 hours.